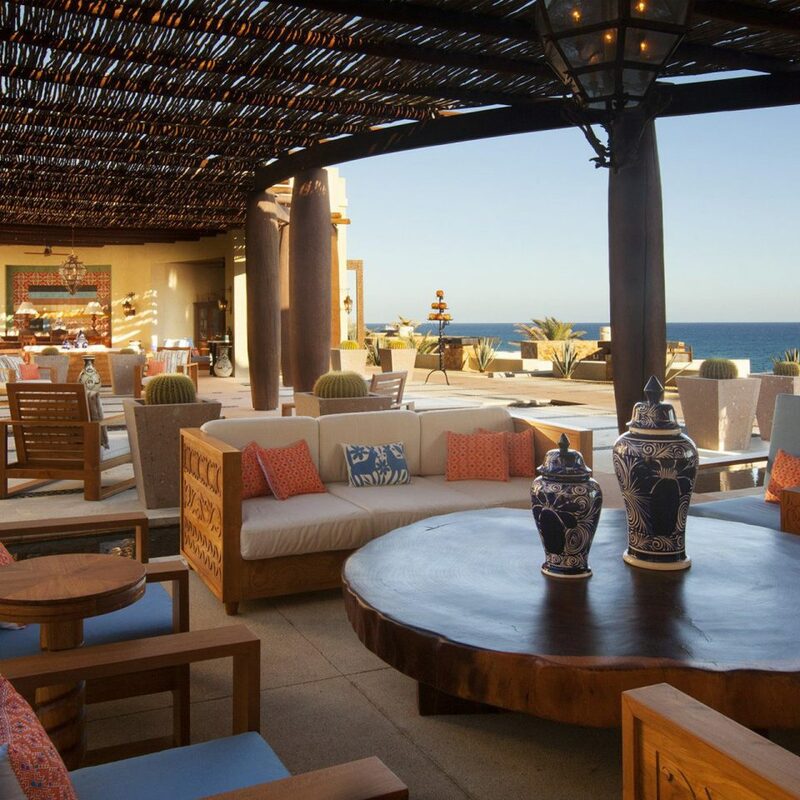 This Baja peninsula resort has all the makings of a James Bond film set: entry via a torch-lit mountain tunnel, giant stone gates, and a perfectly isolated location on the tip of a 24-acre peninsula overlooking the turbulent Sea of Cortez. 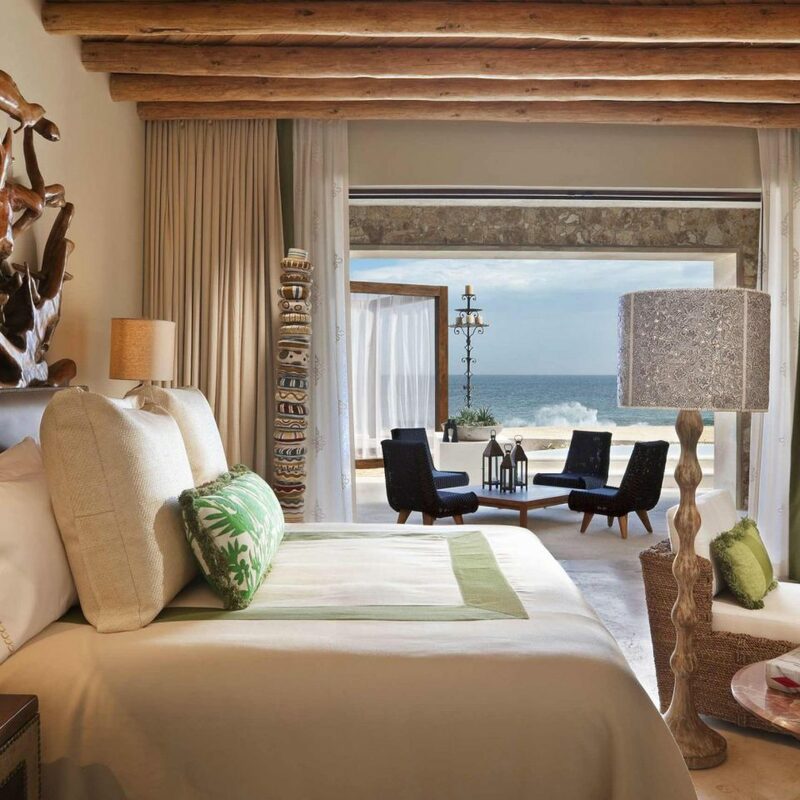 Its collection of modern adobe buildings look more like a Mediterranean village than a hotel, where 66 rooms all feature fireplaces, locally made ceramics, and private plunge pools with staggering ocean views (helped by in-room telescopes). The grounds themselves were made for lengthy strolls: walkways wind around the hillside, past the extensive spa, the enormous infinity pool (a popular setting for exchanging vows), all the way up to El Farallón, the open-air restaurant and adjacent champagne lounge built right into the cliffside. 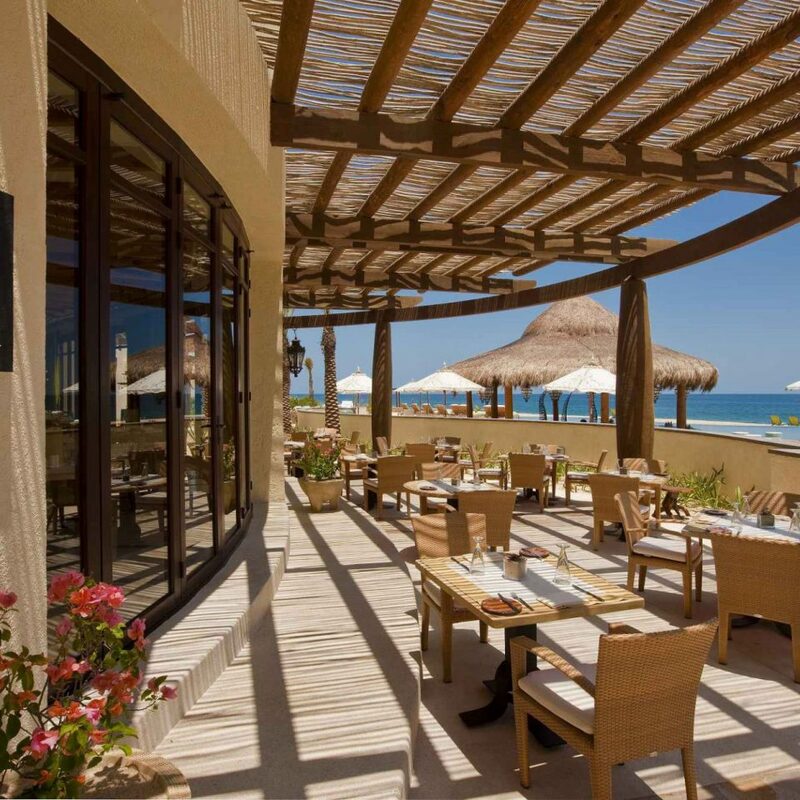 Dig in to award-winning seafood while listening to nightly live music and the incessant crash of the waves below. 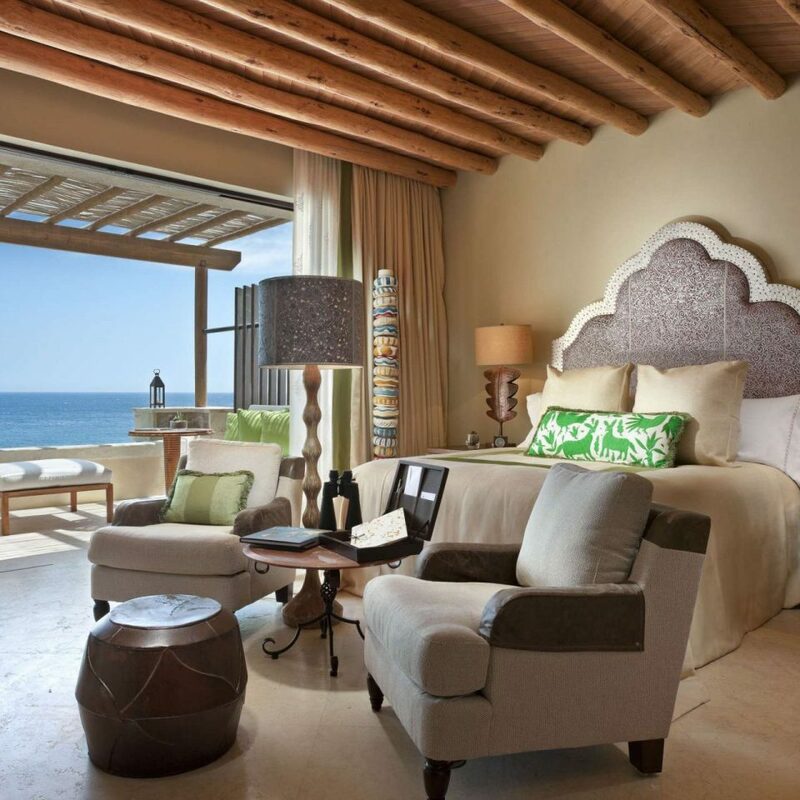 Nature is integral to stays in Baja. 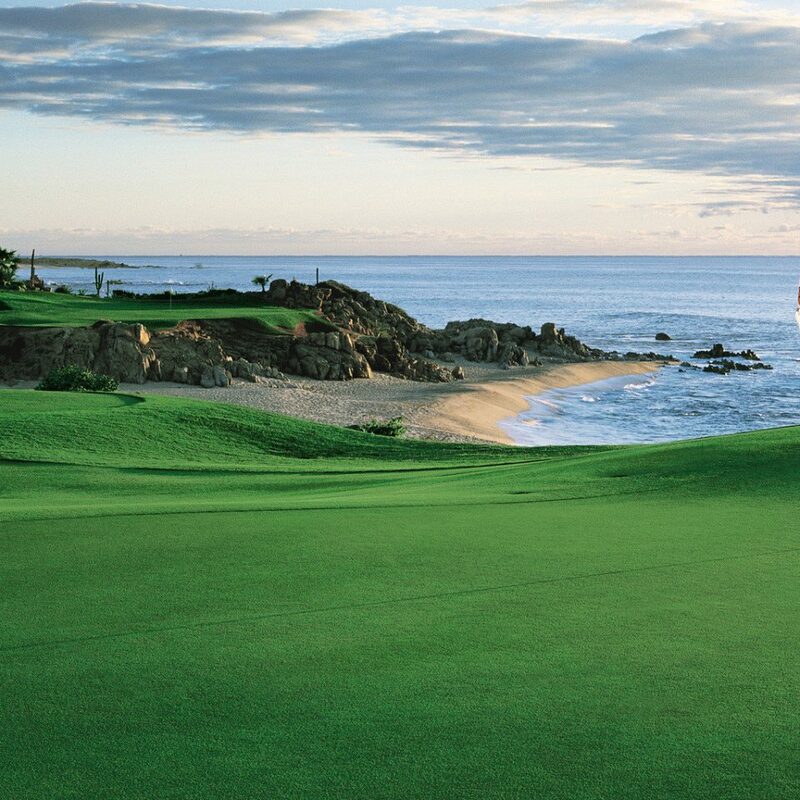 Cabo reigns as one of the best sport-fishing destinations in the world, and The Resort at Pedregal’s proximity (an 11-minute drive) to Cabo San Lucas—a jumping-off point for adventures like sport fishing, scuba diving, and golf—means guests are invited to be as active as they want. Whether you’re a first-time amateur or semi-pro, Cabo Fishing will help you refine your technique on a five- to eight–hour charters for one to eight people. 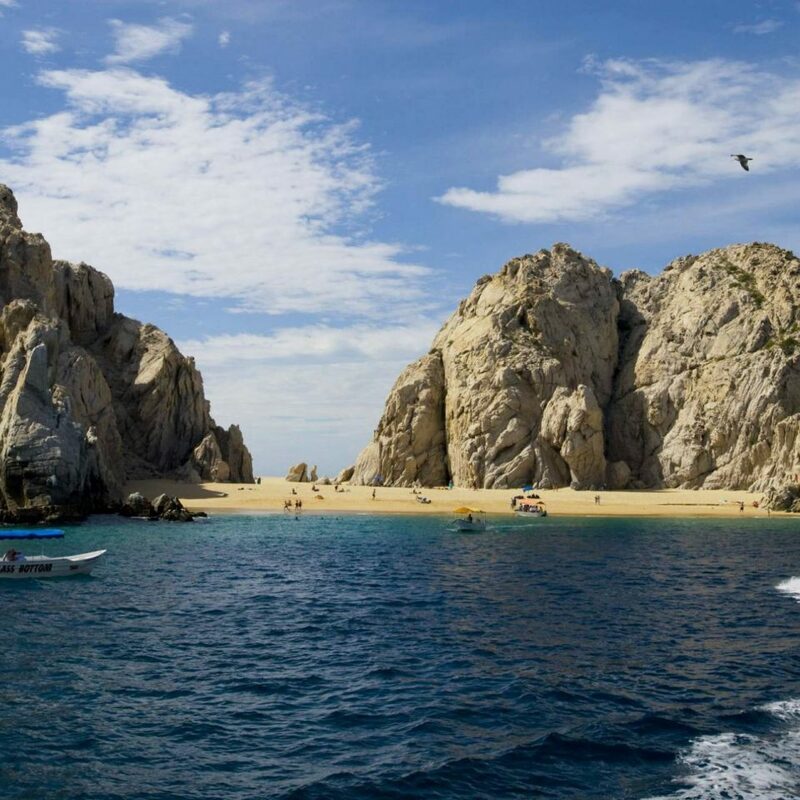 Cabo San Lucas is also home to El Médano, the area’s favorite swimmable beach. 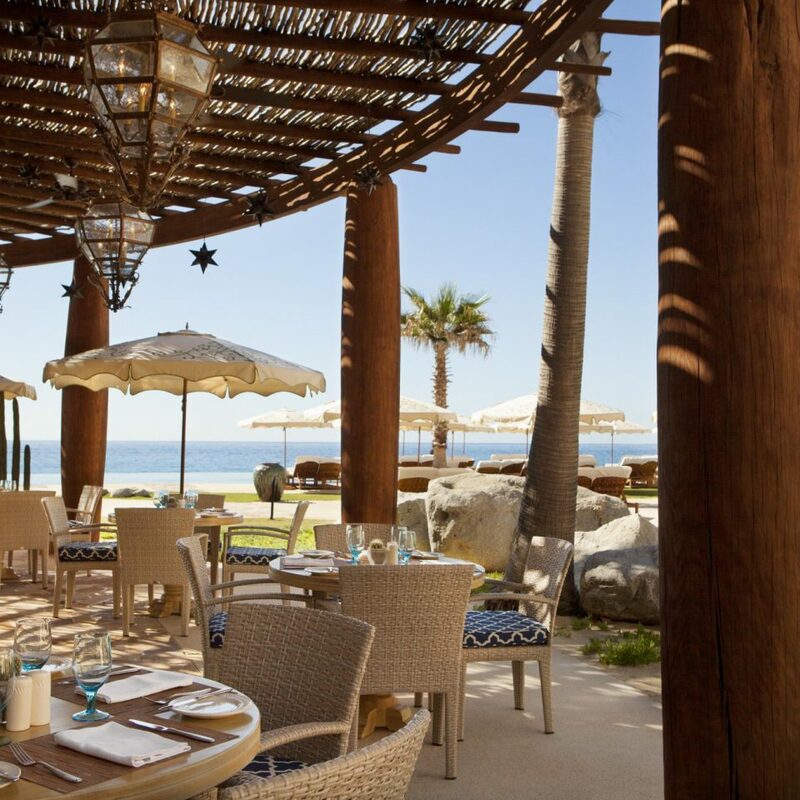 After laying out, head to The Office for mid-day snacks (ceviche, nachos, fish tacos), fun drinks, and great people-watching right on the sand. 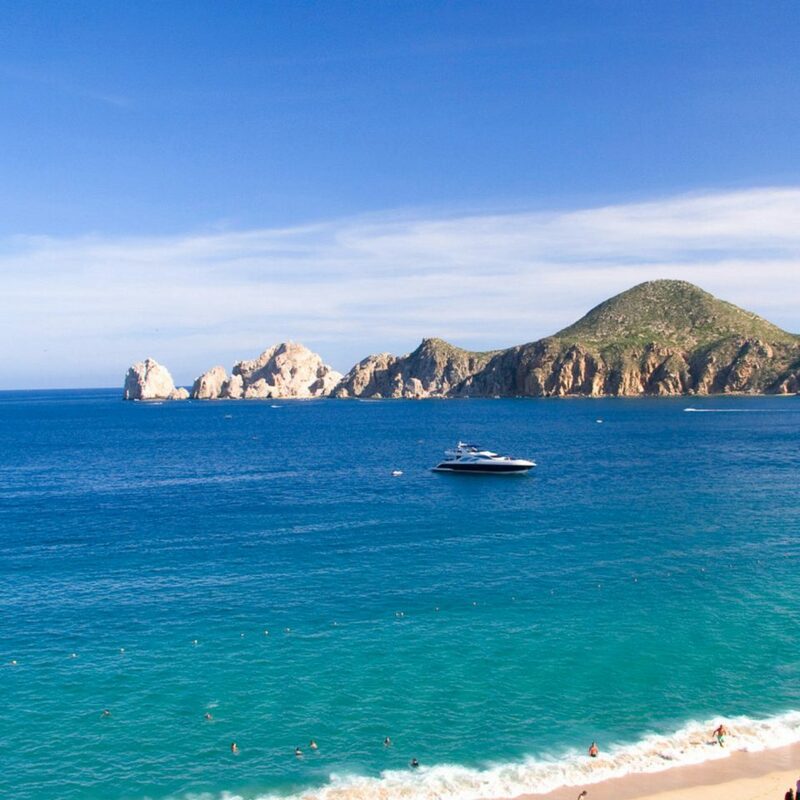 A boat trip from the marina is another must for seeing the area’s famous sights, including Lover’s and Divorce Beach and El Arco. Looking to up the romance? Dinners with a view at Sunset da Mona Lisa, a half-hour’s drive away, are second to none. 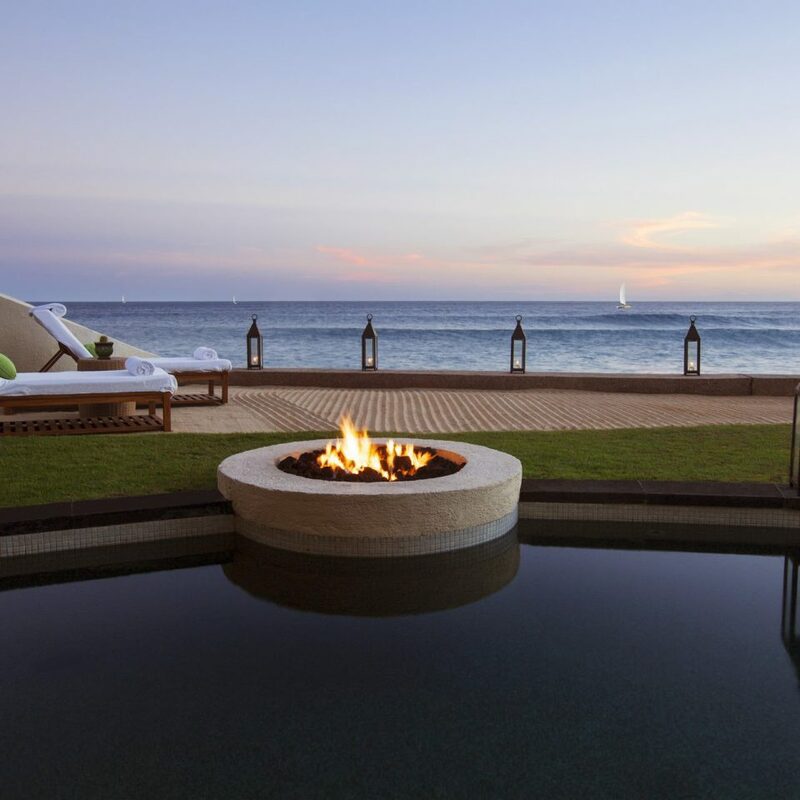 This is a true 5 star experience in Cabo. The grounds are truly immaculate as well as the rooms and the location. However what really makes it 5 star is the service. 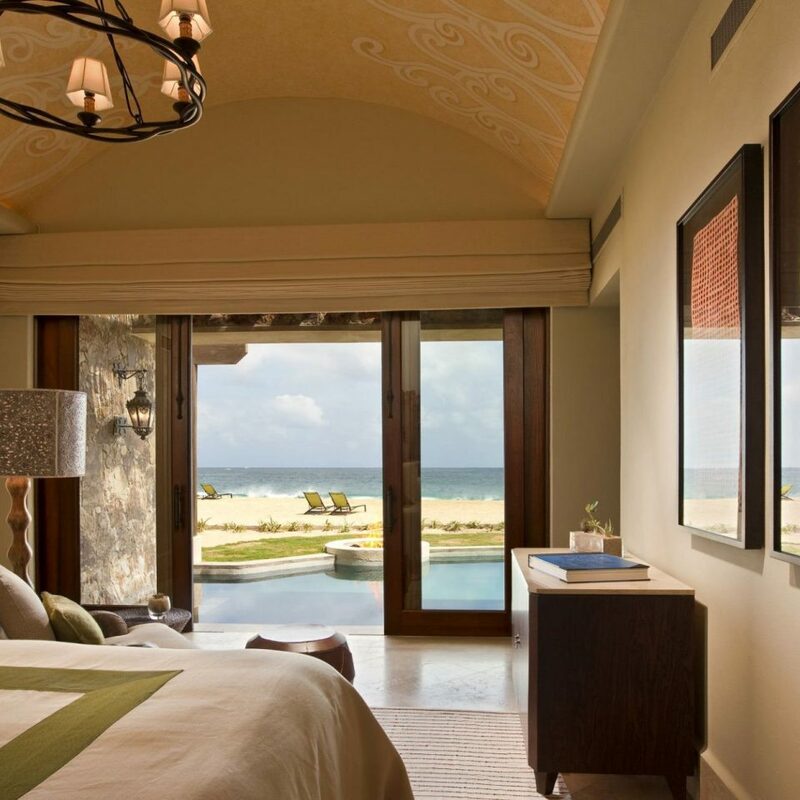 There’s something about true 5 star hospitality that you can sense where they really are committed to making sure you have everything you need (and want) and go out of their way to provide a memorable and luxurious experience. From last minute reservation changes to sending snacks to the room it’s all of the details that add up to make a hotel stand out among the rest. If you are staying here a dinner at El Farrallon is a must. I think the only issue I had was we found the adult pool to be very crowded with very few available chairs and actually quite loud and hard to relax. Luckily we went to try out luck at the family pool and found it much more quiet surprisingly as it was mostly very well mannered teens with their parents. 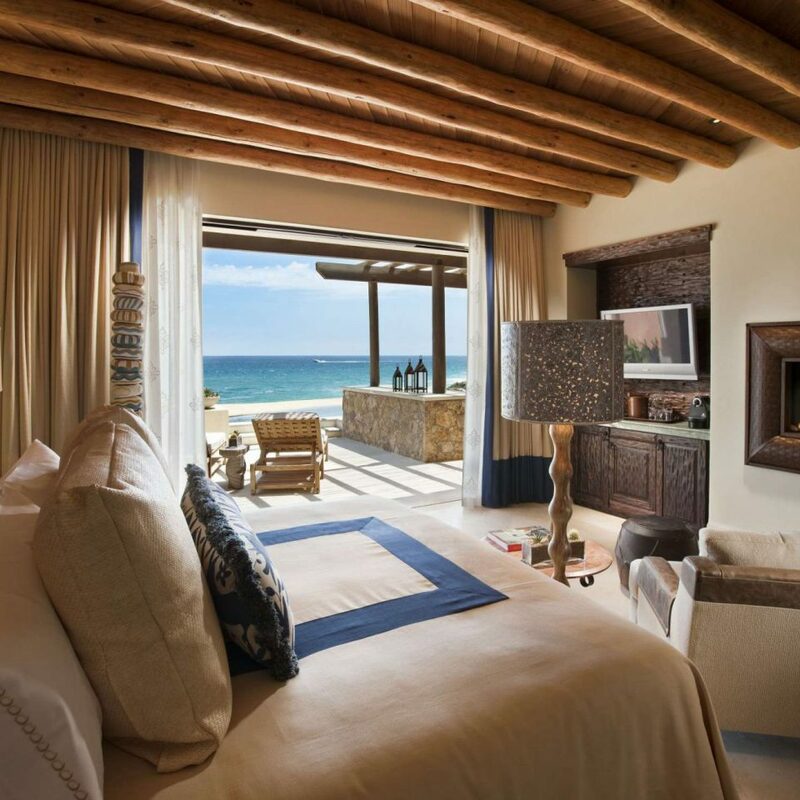 Anyway beyond that a really fantastic property and one I recommend for Cabo San Lucas. Also the bed and linens were some of the most comfortable I have ever been in! 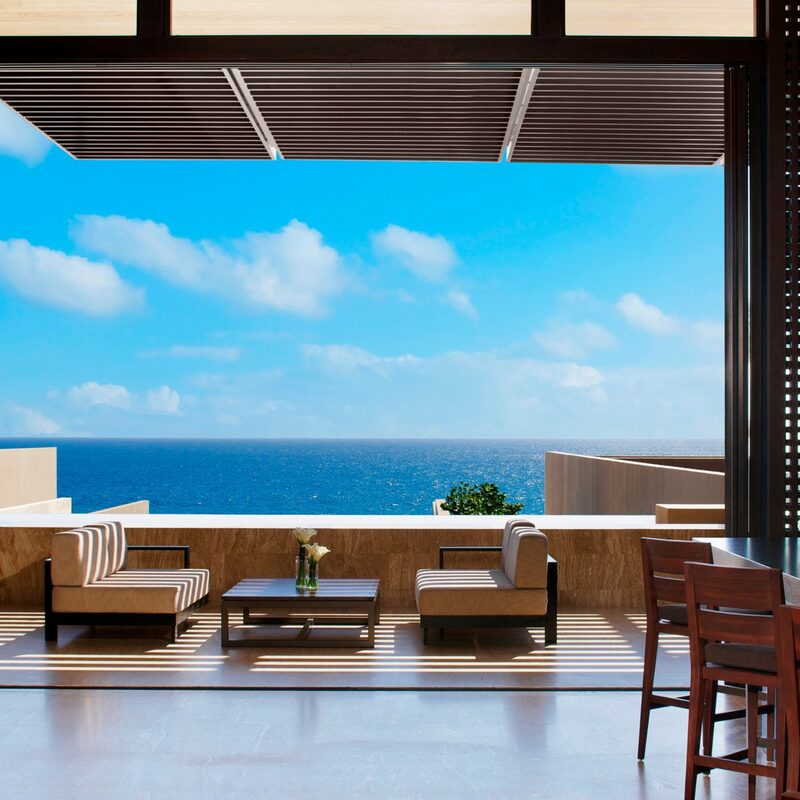 5 Star hotel that doesn't scream "Look At Me", rather asks discreetly "How Can We Look After You"
Apologies for somewhat plagiarizing a previous reviewers comments for my title, but it so succinctly encompasses whet this glorious destination is all about. 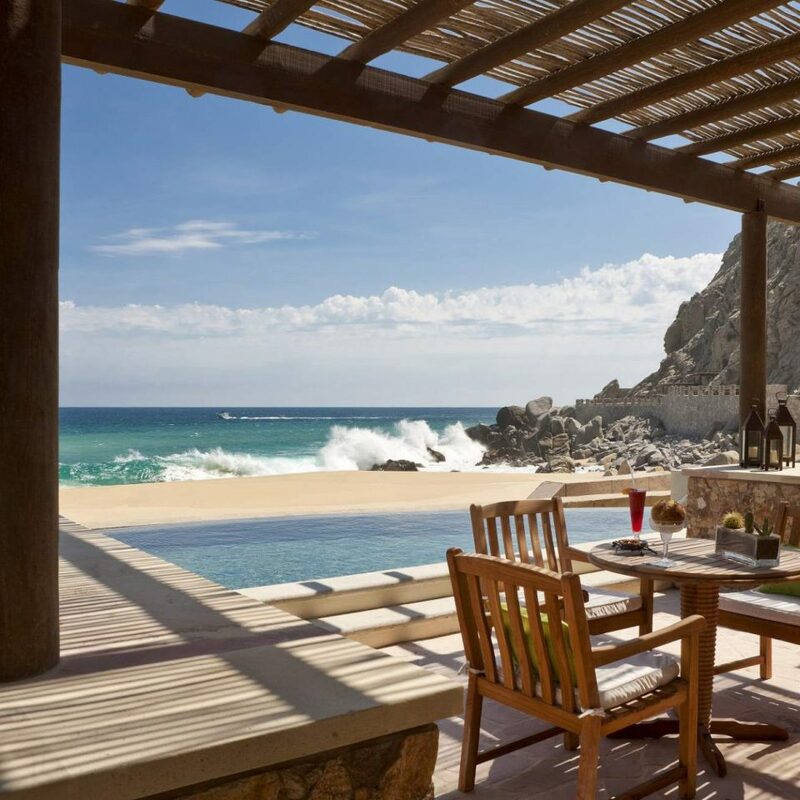 Have just returned from a two week vacation at Predregal and WOW, what a privileged two weeks it was. Despite all our research and the many rave reviews (found anywhere), there was still a question - would travelling half way around the world and investing so much in our accommodation be worth it? The resounding answer is EVERY MINUTE & EVERY CENT! 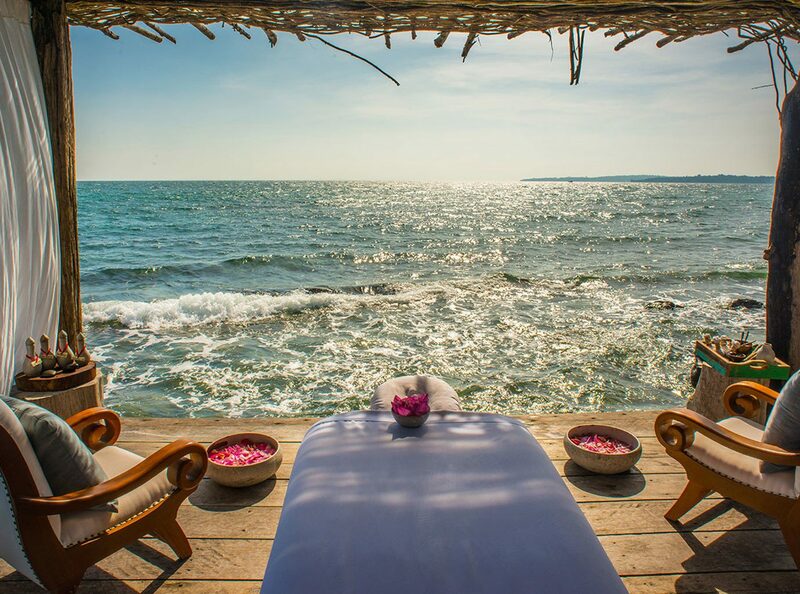 This resort is truly a very very special destination and one if not the best we have ever visited in the world. A common statement made during our stay was "it's just the little things", discreet little things, that consistently reinforced that this was genuine hospitality at it's BEST. Every review you will read below and anywhere to be found will echo the same things, the staff, the location, the warmth, the security, the luxury, the list goes on and they are all 100% accurate. 1 - The Reservations Team, who answered all our questions, made booking a pleasure and catered to our every wish on room allocation. We specifically requested a room with a great view. 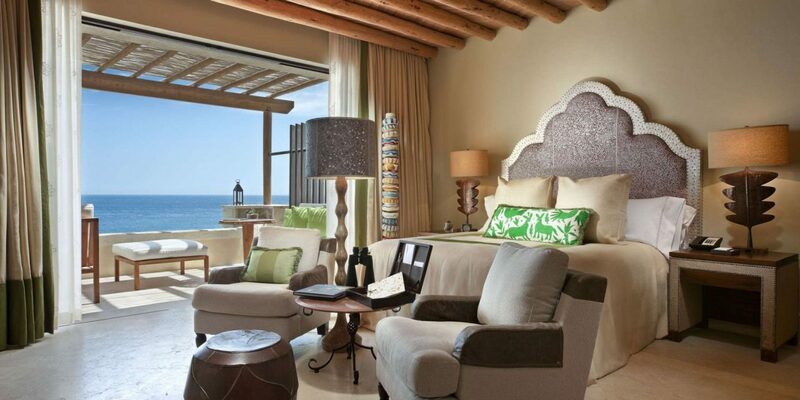 We were allocated our two bedroom suite (741) and what an amazing position it occupied (see photos). 2 - Ricardo, our driver from the airport to the resort. Who made us feel immediately welcomed and invested time into imparting some local knowledge and history about Cabo and it's evolution. 3 - The pool side service team, in particular Carmen, Pablo Miguel. After one single day, all 3 had memorized not only our names, but every single detail around our "poolside habits" - first Strawberry & Mango Daiquiri at 11.30, lunch at 12.30, followed by Classic Margarita's on the hour thereafter. Needless to say, many if not all days followed the same routine and we can not thank them enough for their tireless efforts. Thanks guys - you will all be long remembered by us all back here in Oz! 4 - Carlos, our Personal Concierge, who took the time to book all our desired tours etc and checked in on us regularly to ensure we were comfortable or needed anything. 5 - Cindy, Maitre'D at Don Manuels, who greeted us every morning like a ray of sunshine (even when she was cold & wearing her jacket & scarf, due to chilly mornings:)). Her personality and work ethic were amazing to watch, as it warmed all she accounted. Thanks Cindy - stay warm! 6 - The Buggy Team, The Security Team, who ALL became a daily favorite point of contact as we moved in and out of the resort. In short, there are to many to thank personally, it is suffice to say, we have NEVER stayed in a resort/hotel, where it is so blatantly obvious, that their "people" are their major asset. 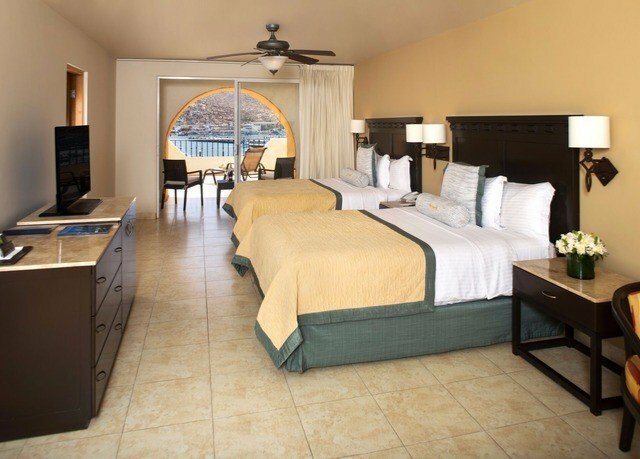 The resort itself is set in a dramatic and picturesque location, immaculately maintained and beautifully appointed throughout in a traditional authentic manner. No it isn't "cheap", if bargain drinks and all in packages are your thing, this is not the hotel for you. Personally, we and all the guests we had the pleasure of meeting, were more than comfortable to pay a small premium for such an exclusive, secure and wonderful holiday. 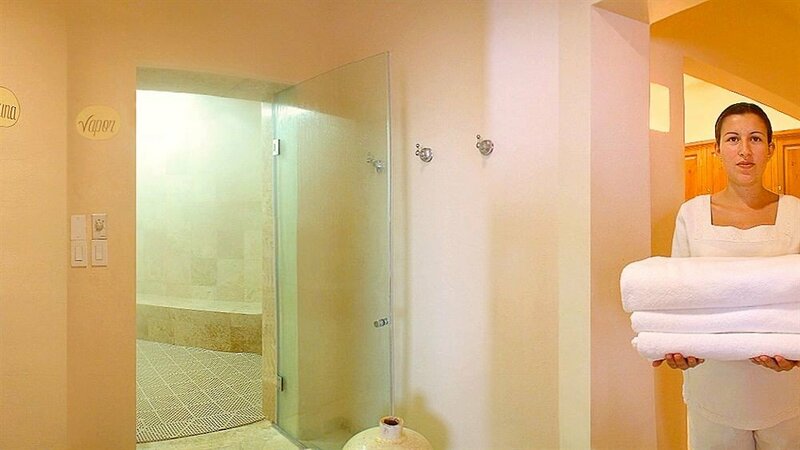 Rooms - wouldn't be a bad one on the property. 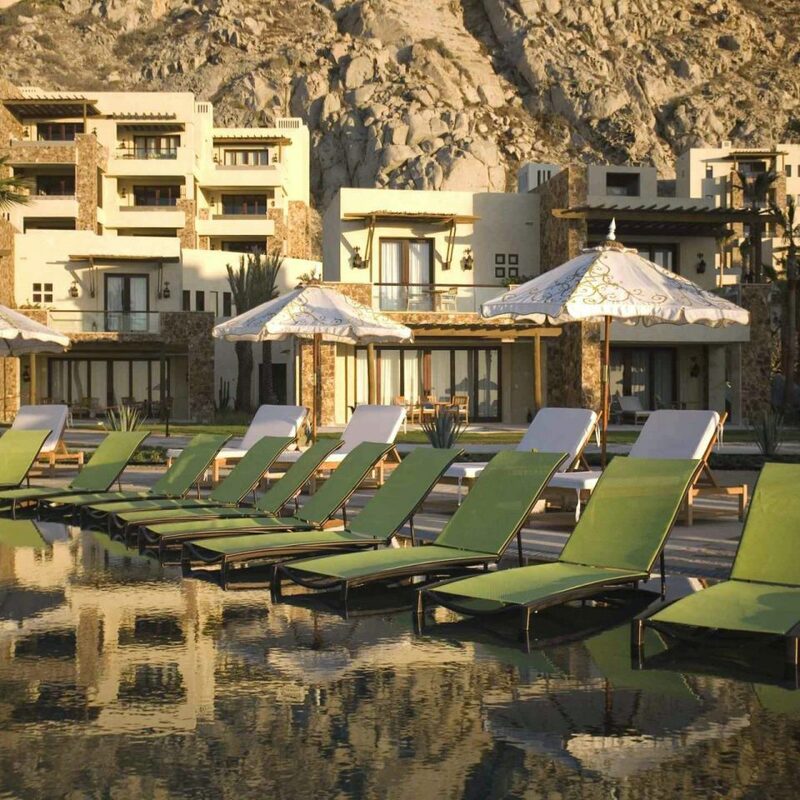 Blocks 1 -4 are better suited to couples, as probably a little quieter and closer to adults only pool. 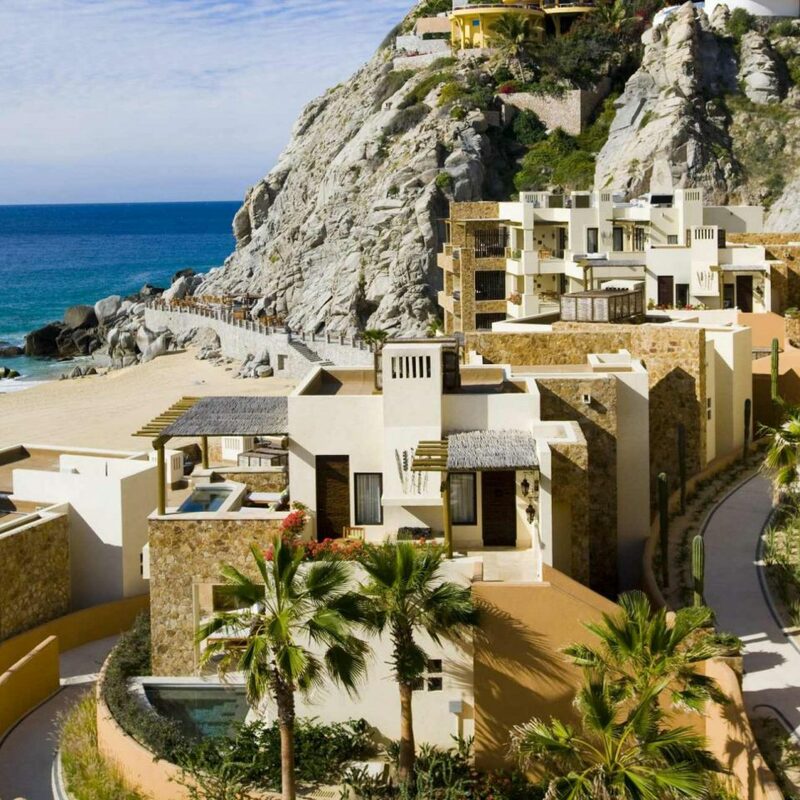 Blocks 5 -7 in my opinion hold the best outlooks/views, given they face the ocean and the dramatic cliffs of Pedregal and the magnificent properties that adorn it's ledges. We were allocated room 741, two bedroom suite, top floor of block 7. Please do yourself a favor an request this room if traveling as a family, it is breathtaking form every perspective. 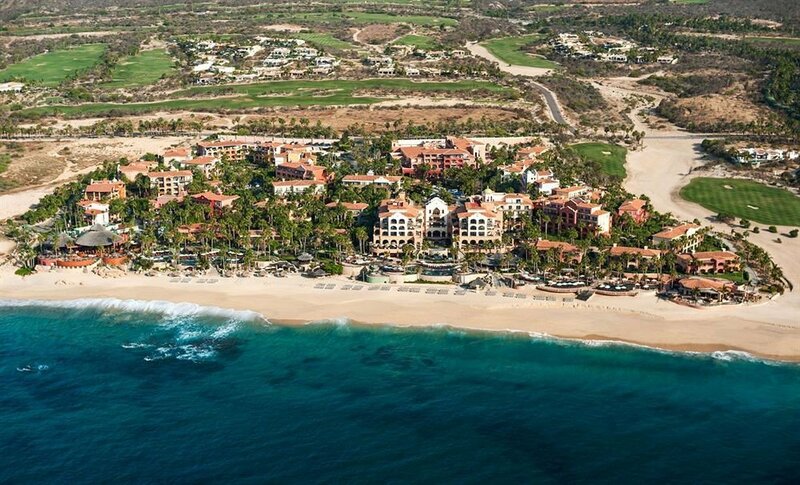 Enough from me, thank Pedregal and all within, who have provided us with lifetime memories! 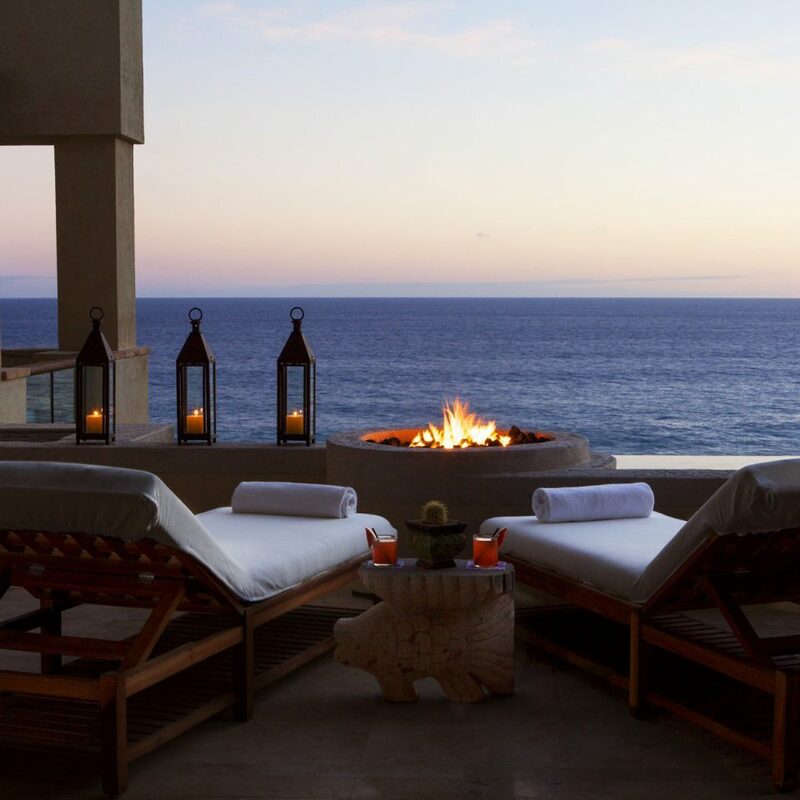 If you are looking for perfection this is your destination while in Cabo San Lucas. Located on the Pacific side it provides a cool breeze all day, staff is super friendly, and the attention to detail is amazing. 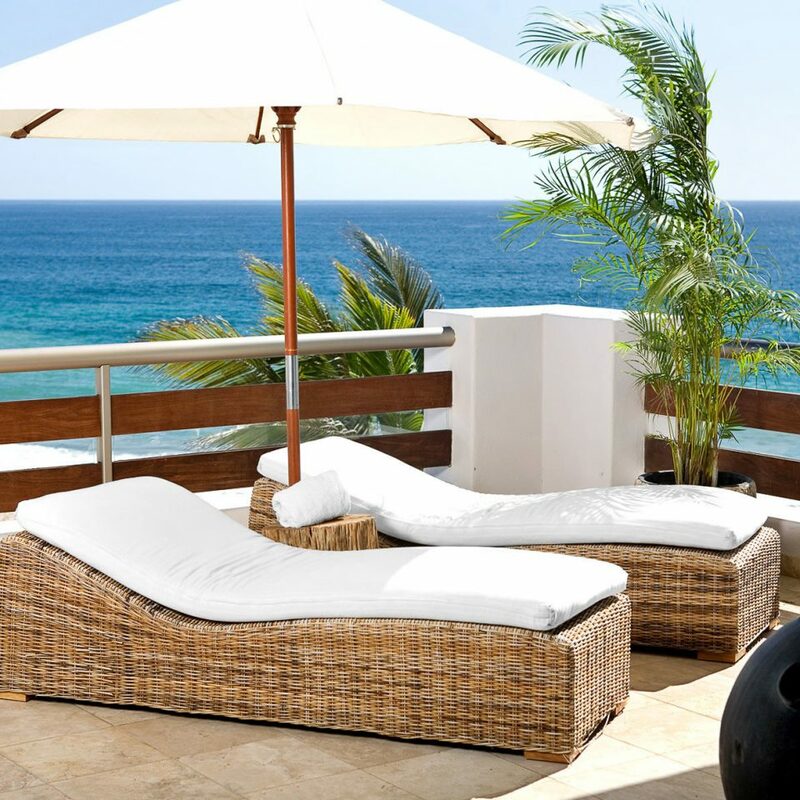 We stayed in the 2 bedroom villa on the beach, it has amazing views and listening to the waves crash never gets old. The concierge and butler who were assigned to us for the trip were always available but never intrusive and allowed us our privacy. They made you feel that you were their only responsibility during our stay when needed. We are actually already looking at booking a stay next year in April 2020. 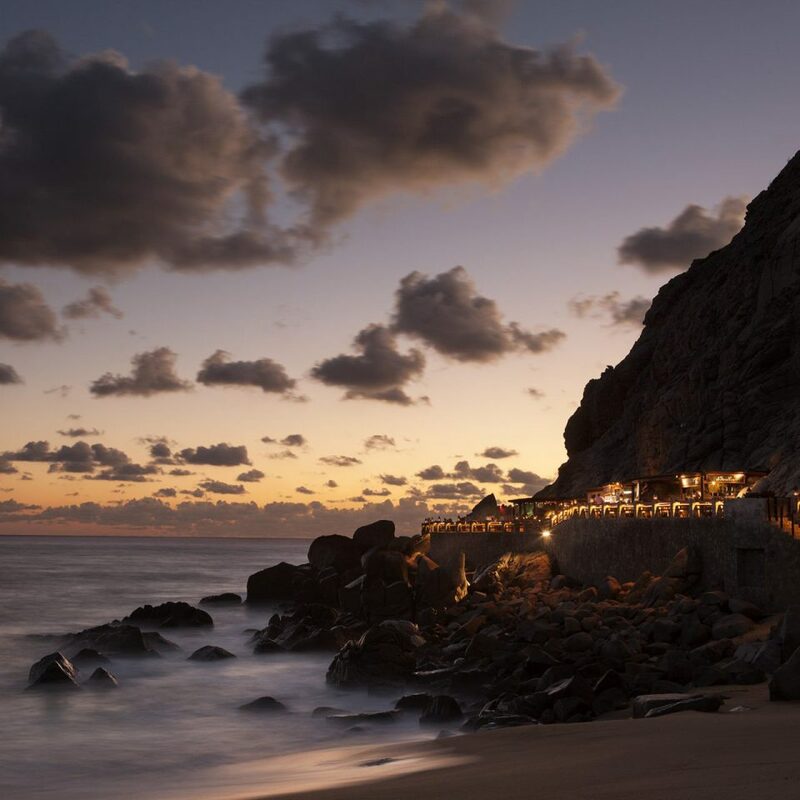 If you come to Cabo St. Lucas in Mexico, you must must must come for dinner at El Farallon. It is magical. You do no want to leave and you truly forget about everything. The ambiance and experience were amazing. Claudio, our server was terrific, so attentive and accommodating. Benji, the saxophone player was great too! I can't wait to come back and I have been telling everyone about it! This was our second time at the Resort and we loved it as much as our first visit. 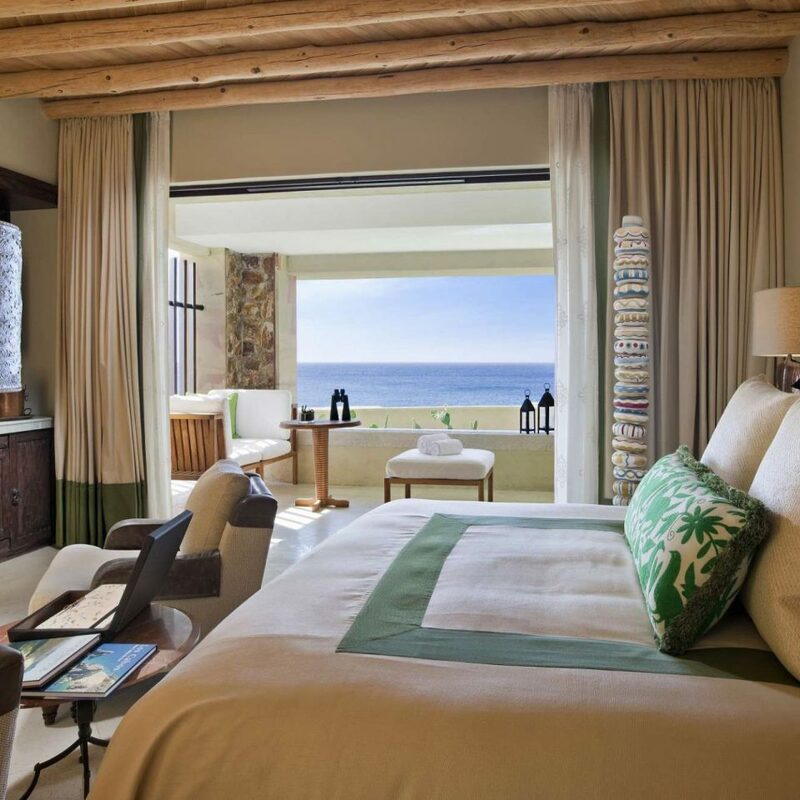 We love the seclusion and the subtle elegance of the Resort. 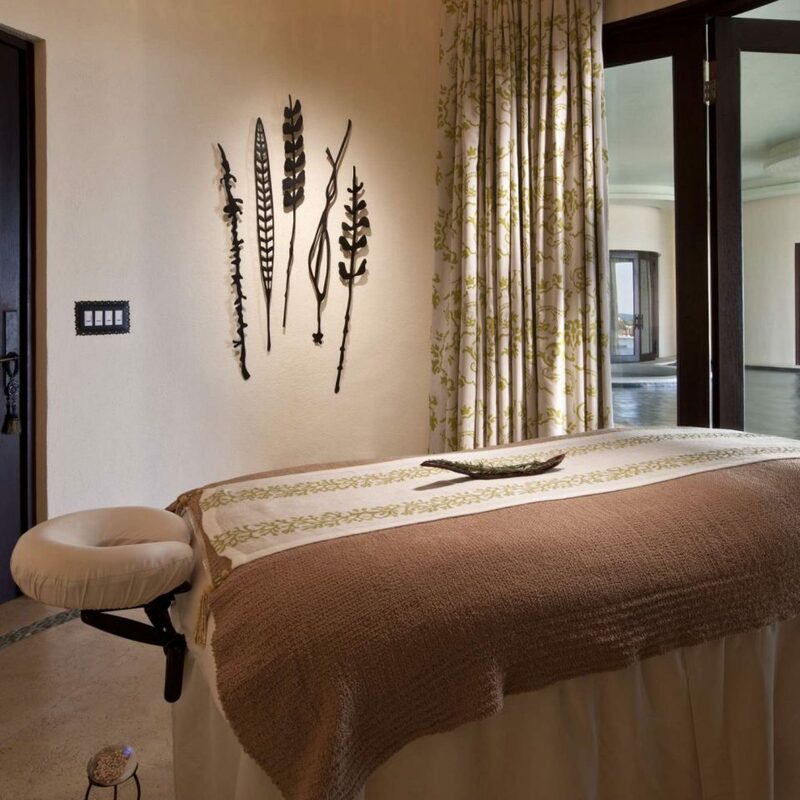 This is one of those classic 5 star resorts that doesn't scream "look at me," but rather "how can we take care of you." And it does! We are already planning our next stay!